Here is an update of our cinematic activity this first term at Vacarisses. 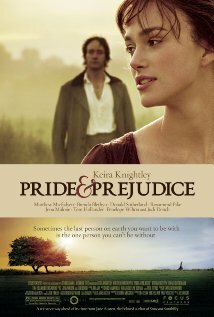 We have seen Pride & Prejudice, based on the wonderful novel by Jane Austen, with Keira Knightley. A powerful love story with social commentary. 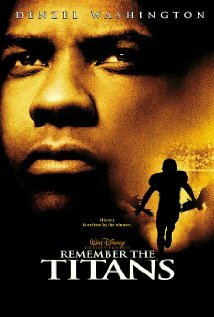 We have also seen Remember the Titans, with Denzel Washington. A touching historic event about race, cooperation and resilience.